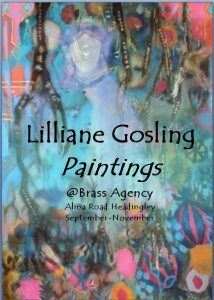 An exhibition of paintings by LCA member Lillian Gosling. Please note that this is not an LCA event. Please contact Brass Agency for any and all information pertaining to this event. An easy 5 mile circular based on Woodlesford railway station(LS26 8RA), commencing at 11.30 a.m. The Castleford/Knottingley line train leaves Leeds (usually Platform 17) at 11.16 and reaches Woodlesford at 11.25. There is a good station car park (strictly speaking for rail users, though it's unlikely to be a problem on a Sunday) and nearby … Continue reading "LCA Walk around Woodlesford and Methely"